This entry was posted on September 4, 2012 by karlgude. It was filed under We need your help! 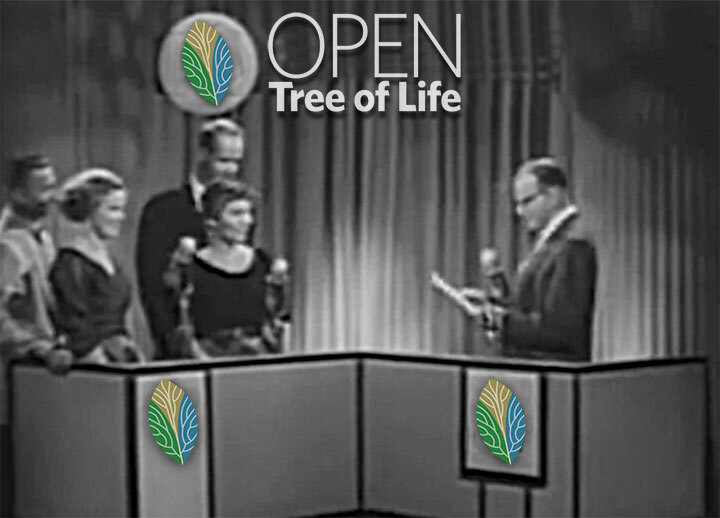 and was tagged with biodiversity, evolution, evolutionary trees, national science foundation, nsf, open tree, open tree of life, phylogeny, quiz, science, species, What is the Tree of Life.